CMON has an absoultely smashing new post about God of War: The Card Game up on their website. I know it's good, because I wrote it. Anyway, in this post, we get a look at the general game overview of the game and how it works. During WWII, a group of POWs got together and conducted one of the most daring escape attempts in military history. The event would be remembered simply as The Great Escape. You might've watched the movie. You might've read the books. Now, you can play the card game. 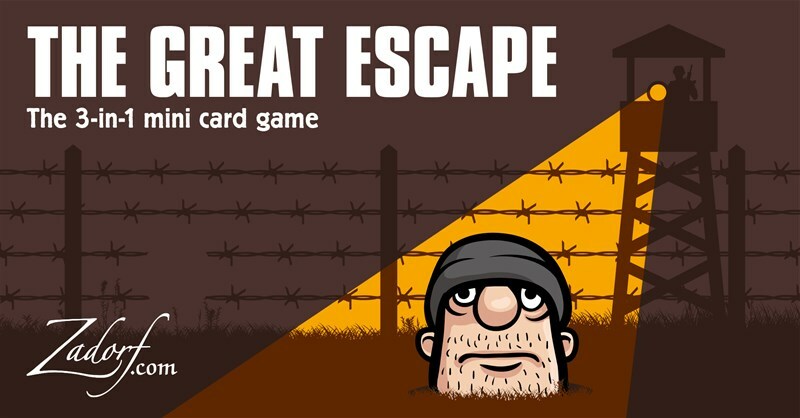 Zadorf Games has released The Great Escape mini card game. "Bridge may be chocolate." I know I've done the Demitri Martin bit before, but it's all I can think about when I see the title for that game. Anyway, continuing on with their previews for the Devil May Cry board game they're working on, Steamforged is giving us a look at the Hunter Upgrades that you will be getting in the game. 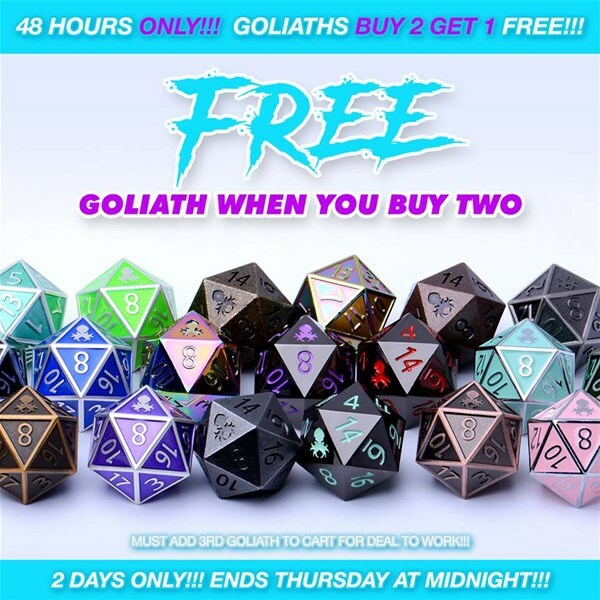 WizKids and Paizo have had a good relationship so far, and it's only getting better. 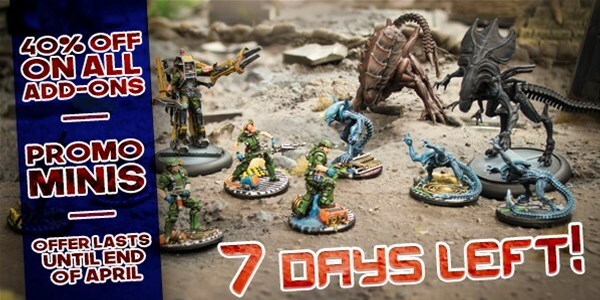 They've entered into an agreement to make Starfinder miniatures now. I, for one, look forward to more reasonably priced sci-fi minis of all types for my tabletop. It's time for another Malifaux 3rd Edition preview. In this instance, we have the goblin duo Georgy and Olaf (not to be confused with Oglaf, which is something else entirely. Don't Google that at work). The two have a real Master/Blaster type relationship, something they mention often in the special rules for the figure.